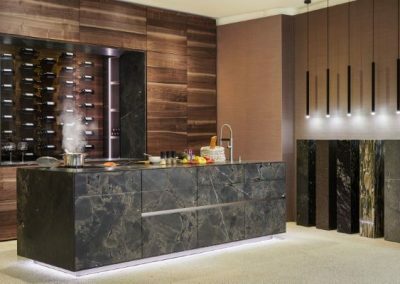 Granite Kitchen & Credenza Island Kitchens From Gallery Kitchen Design Of Halifax, Leeds, Harrogate, Wetherby, Cheshire & London. 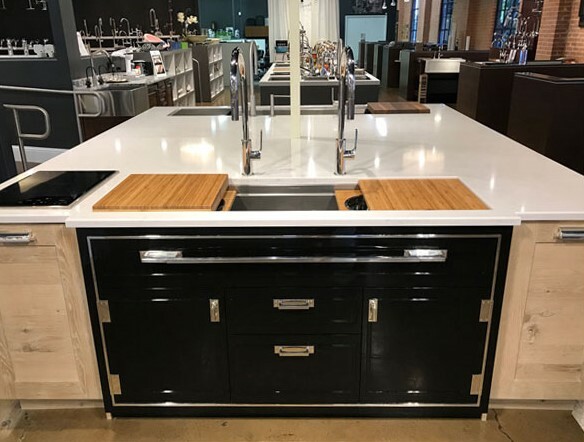 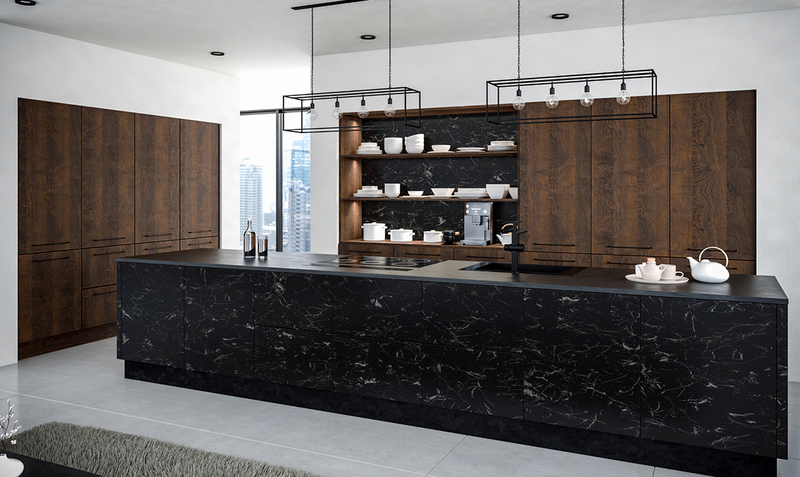 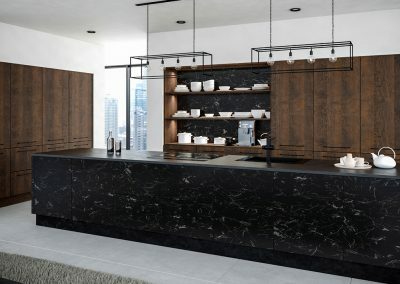 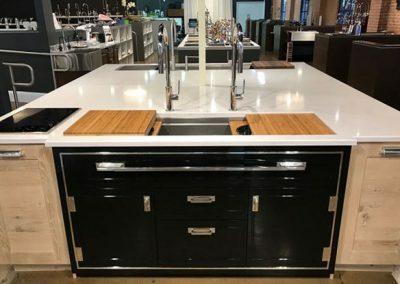 Our granite kitchen islands & Credenza Kitchen Island shapes are based on the Italian word “Credenza” meaning “belief” or English “credence” & traditionally or modern crafted furniture sideboards with or without legs. 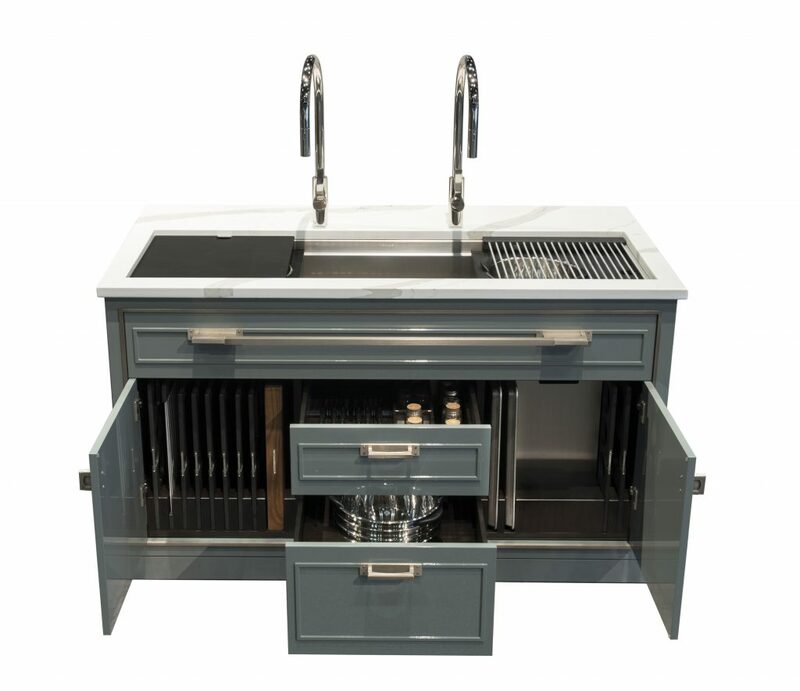 We craft these into larger functional bespoke show piece kitchen islands. 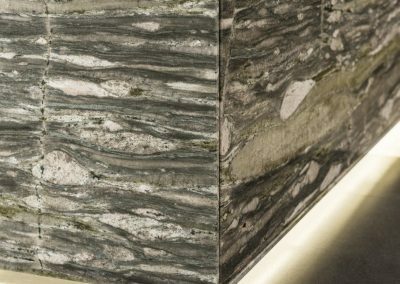 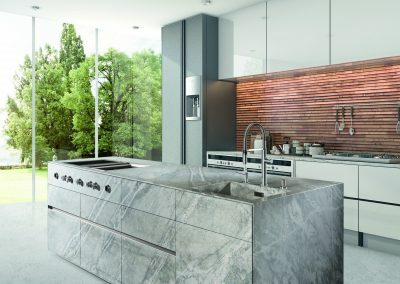 These projects require us to source some of the worlds strongest fossilised deep quarry natural granite stone, the best timbers and other unique materials. 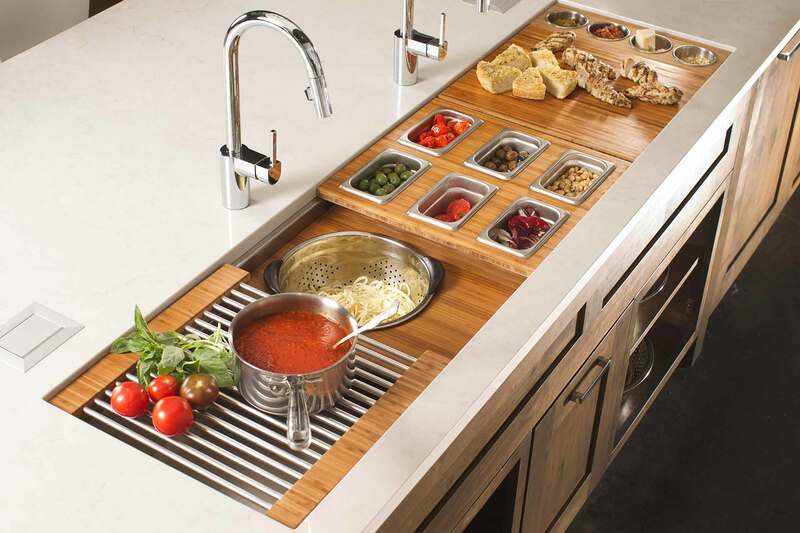 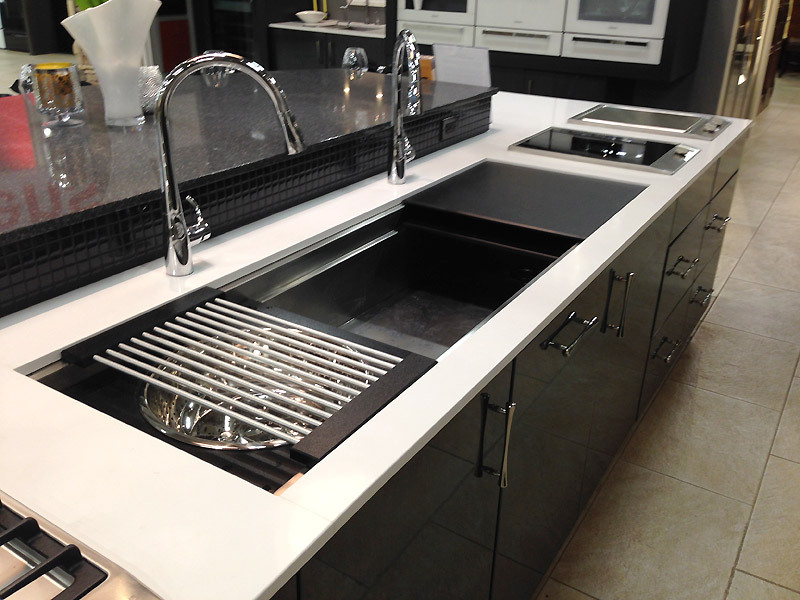 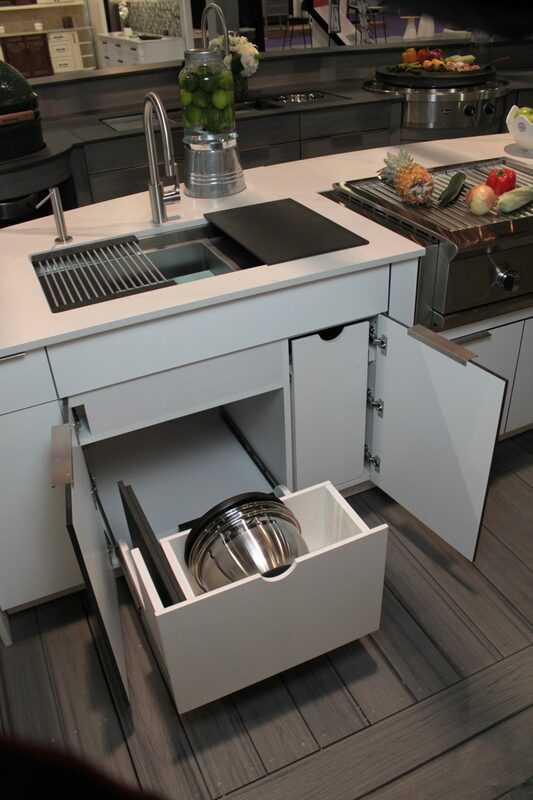 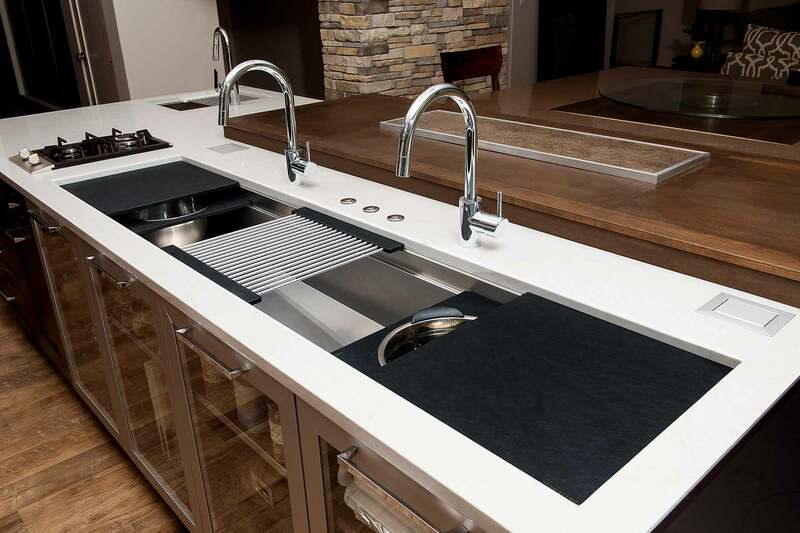 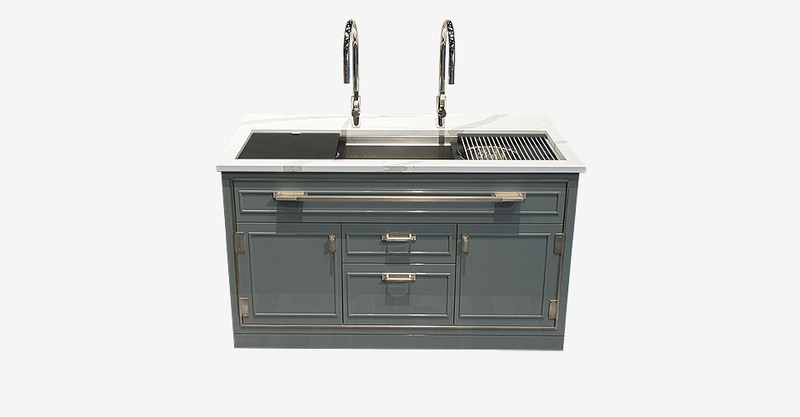 This enables you to give your kitchen that real statement finish. 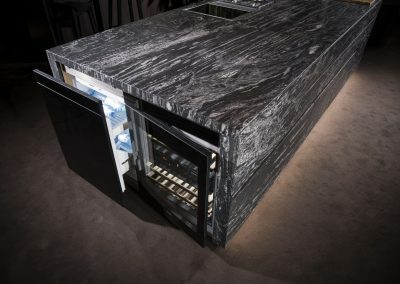 Milk Blue Natual Stone Credenza Island. 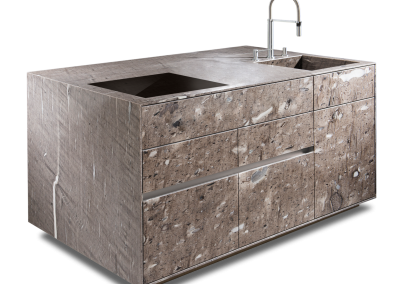 Credenza Floating Kitchen Island In Natural Leather Stone. 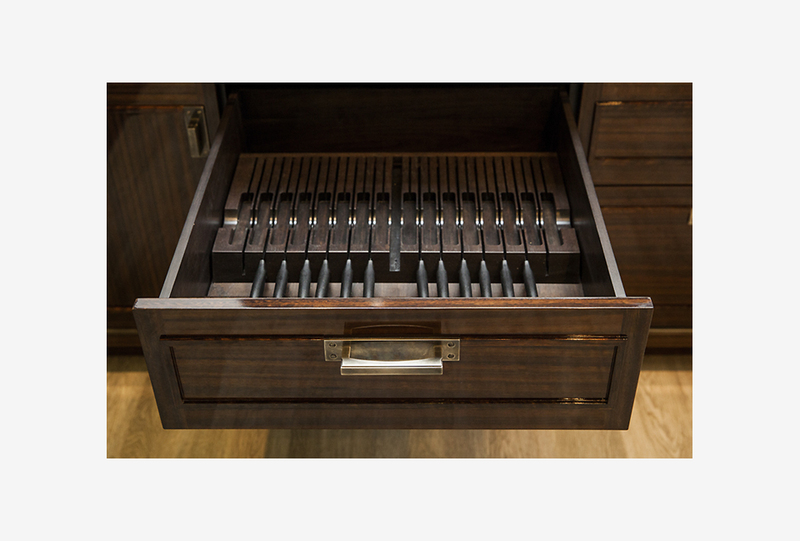 Credenza Leather Stone Triple Drawer Design. 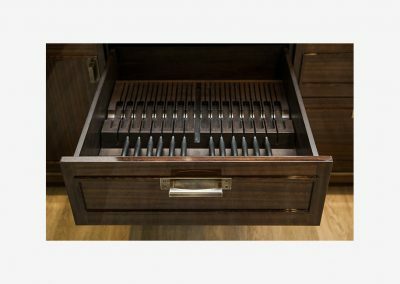 Credenza Leather Stone & Timber Drawer From Above. 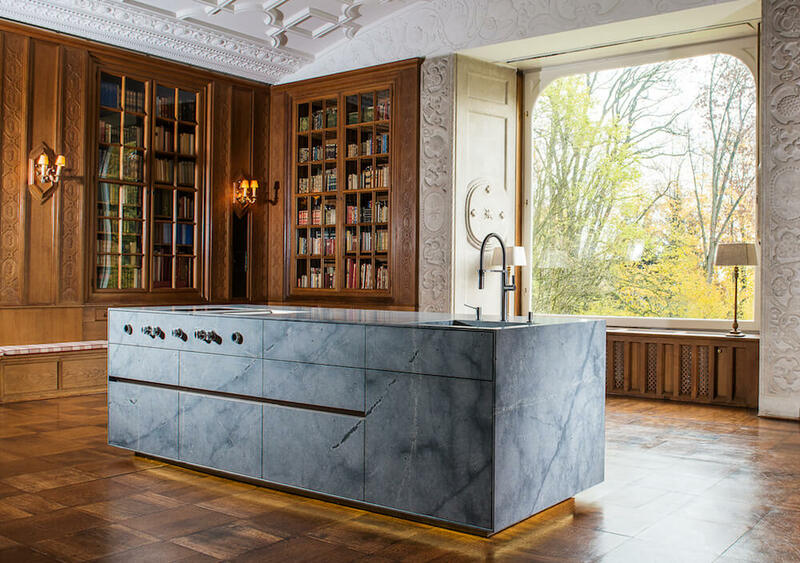 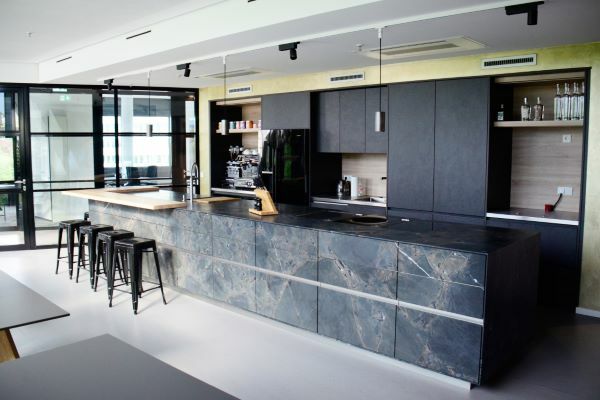 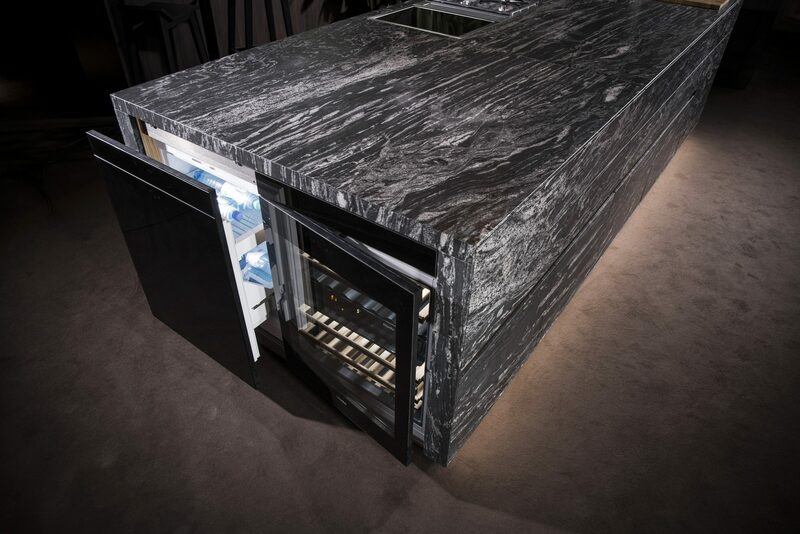 Marbled Glacier Credenza Island Kitchen. 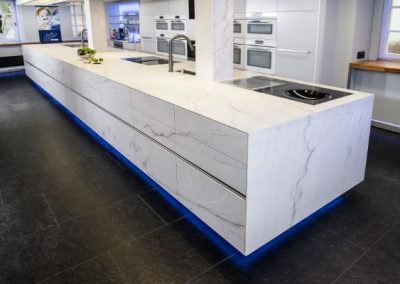 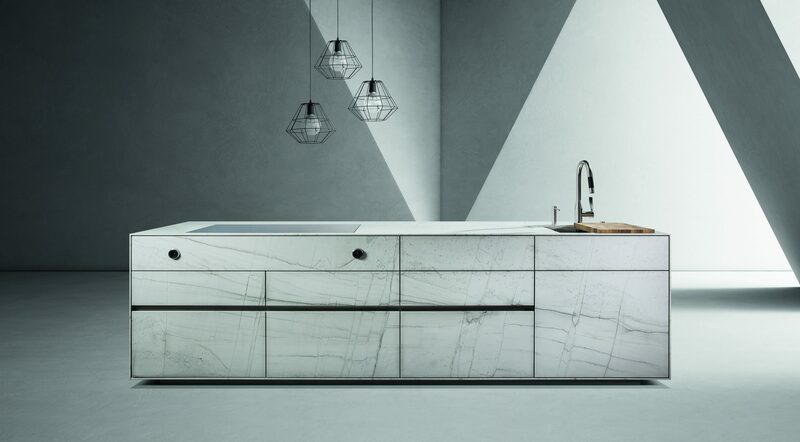 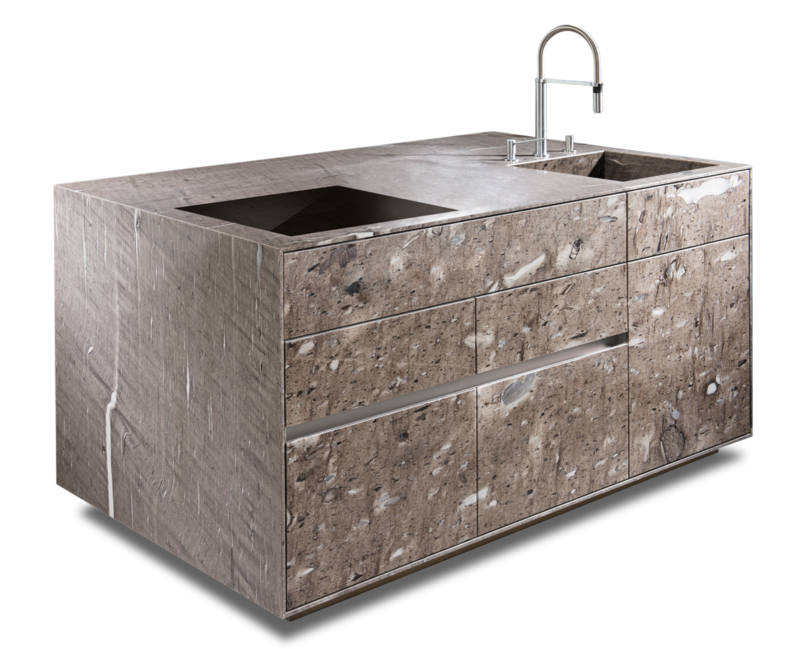 Marbled Glacier Credenza Island Profile Image. 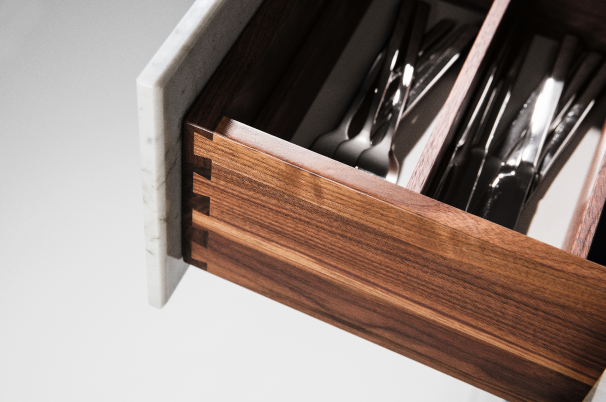 Marbled Glacier Island Dovetailed Drawer . 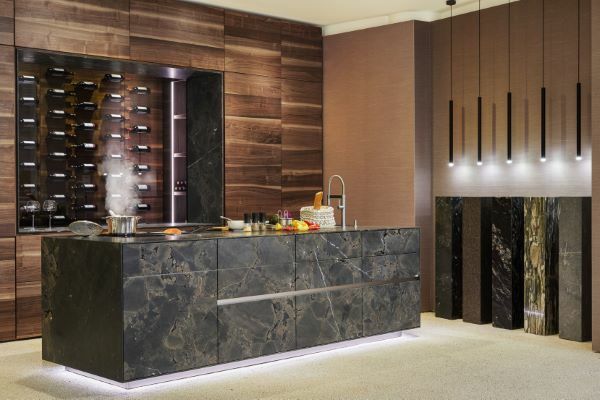 Credenza Moss Stone Kitchen With Wine Storage & Cabinets & Featured Stone Column Design. 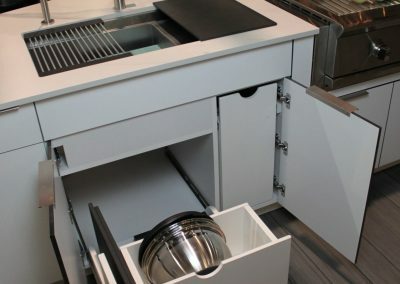 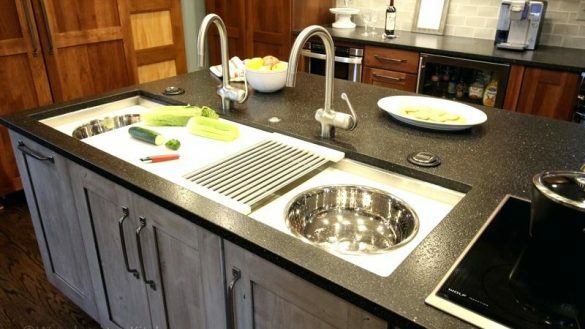 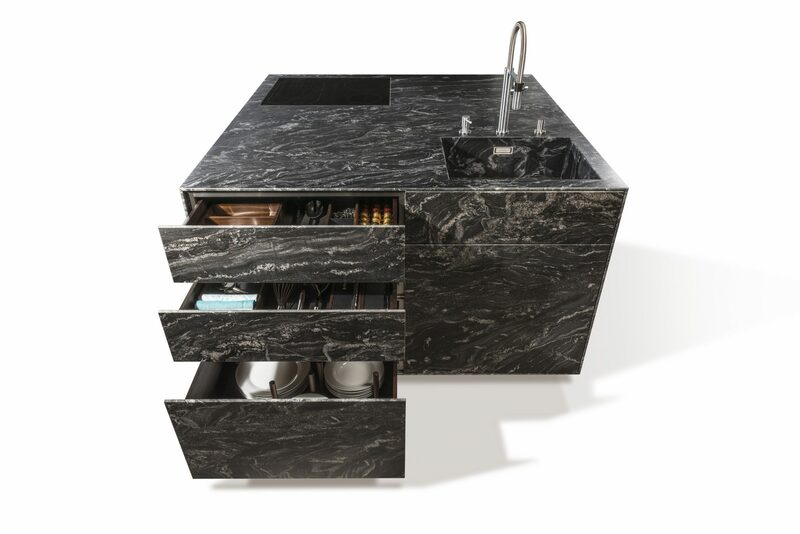 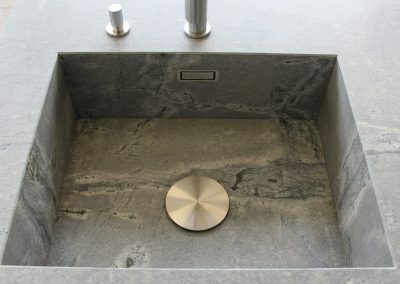 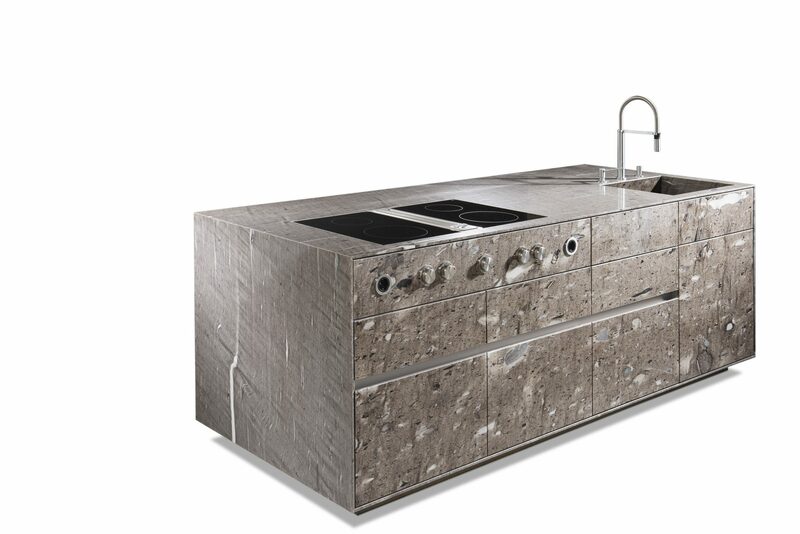 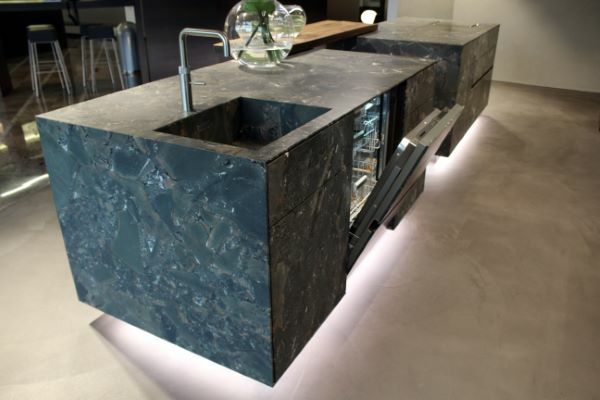 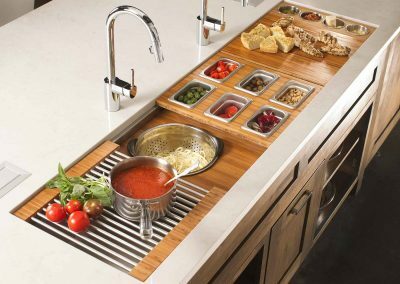 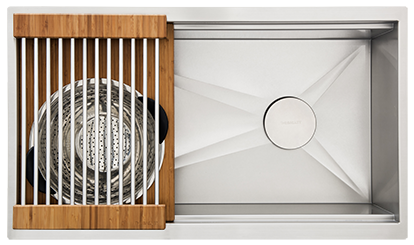 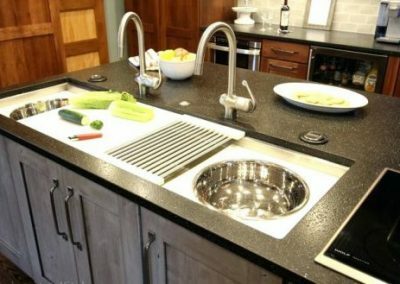 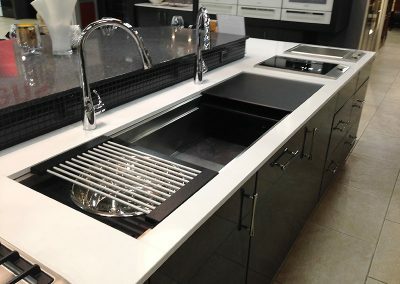 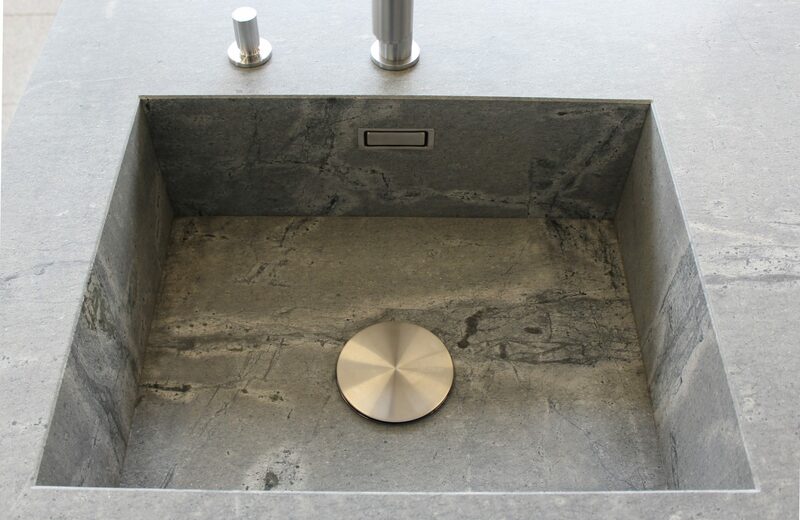 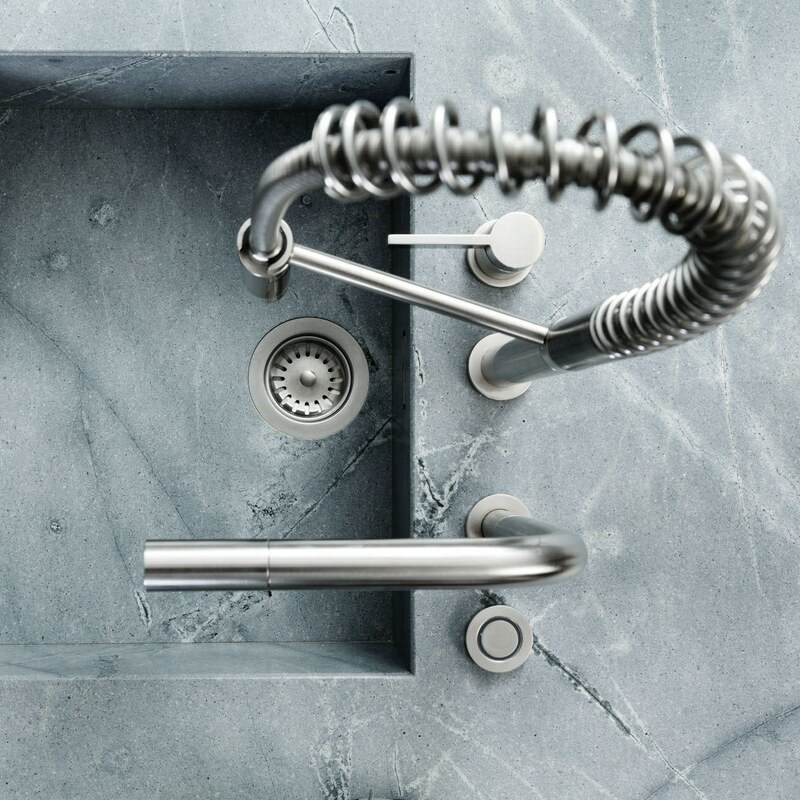 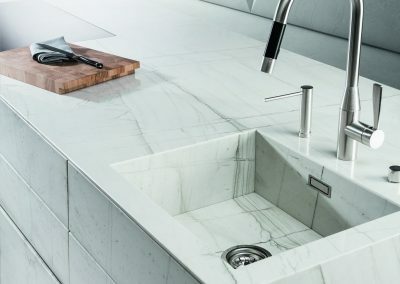 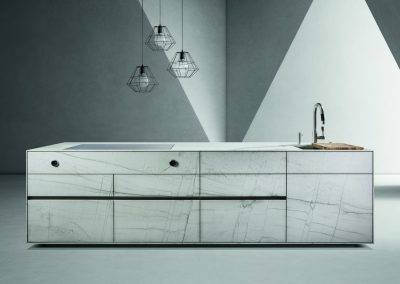 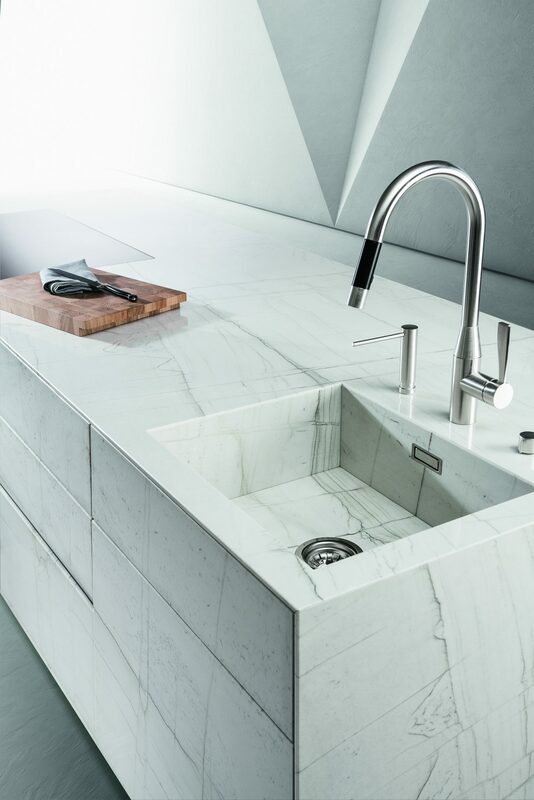 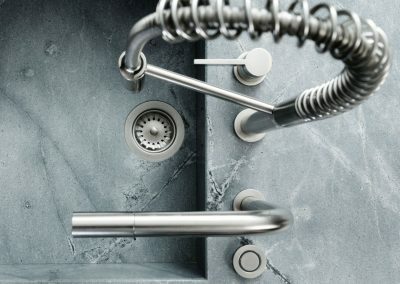 Sink & Appliance Integration Into Moss Stone Island. 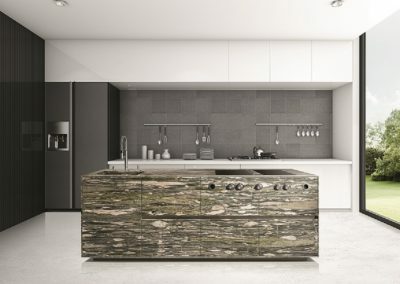 Moss Stone Credenza Full Kitchen Project. 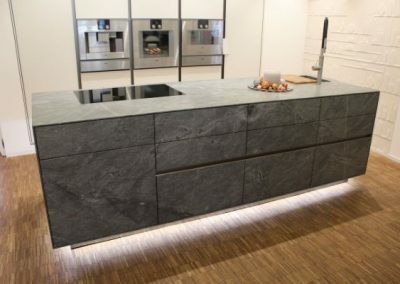 Canyon Grey Natural Stone Credenza Island. 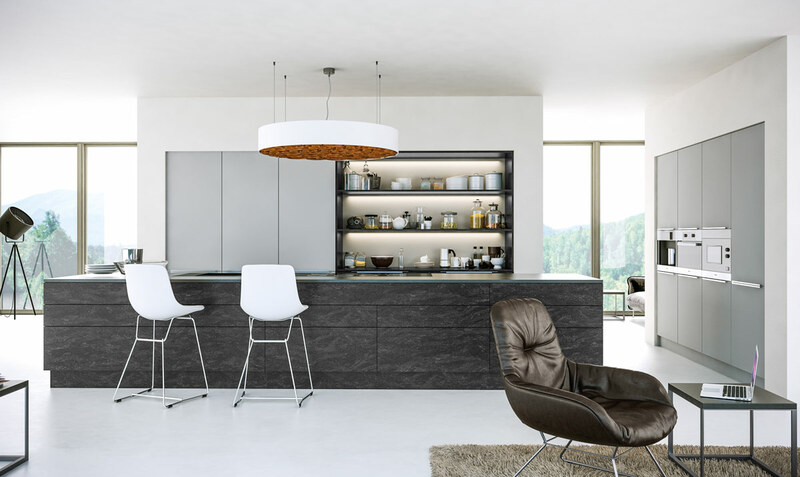 Canyon Grey Credenza With Built In Design In Rear. 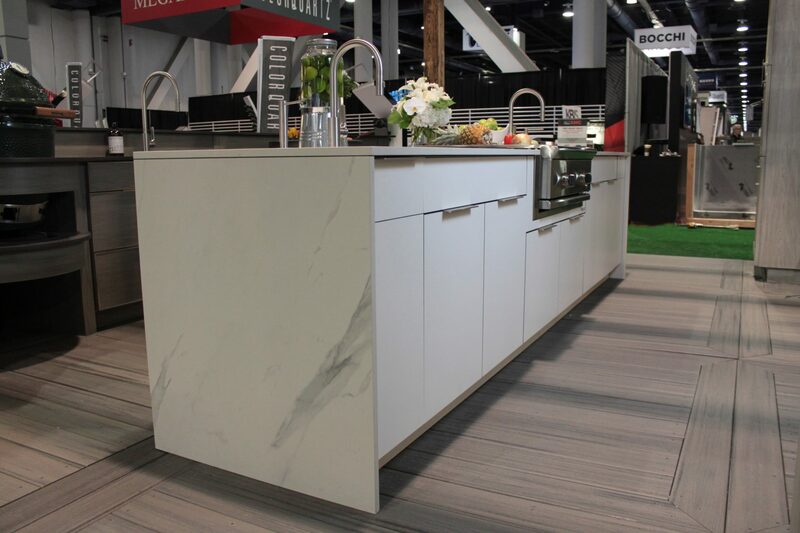 Canyon Grey Midi Credenza Island. 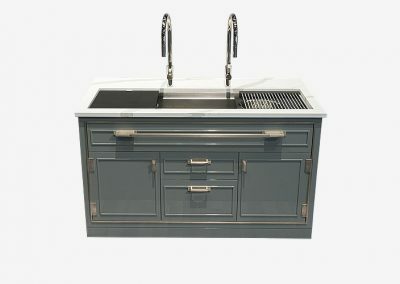 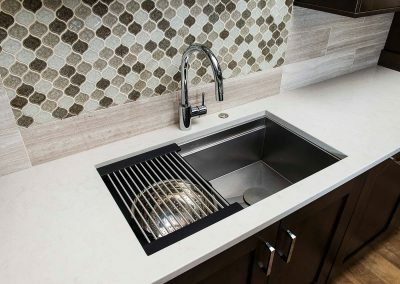 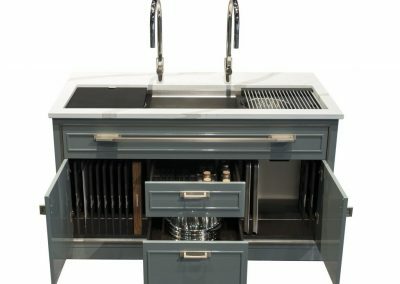 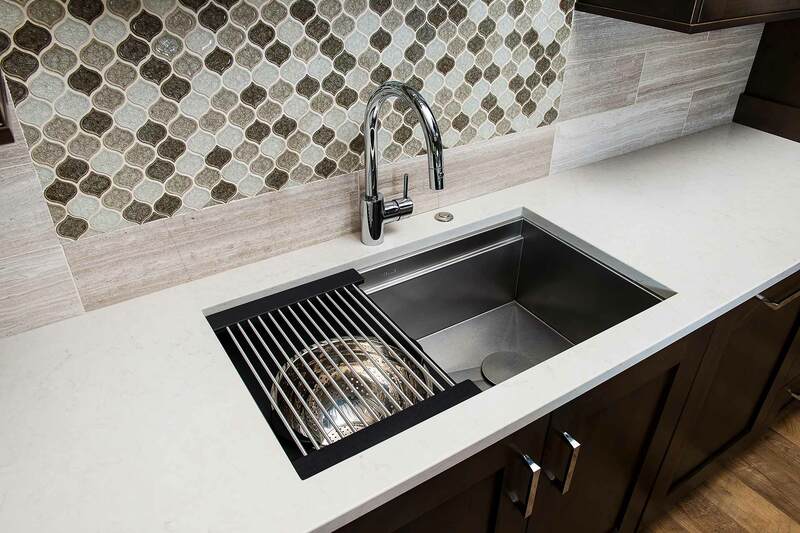 Credenza Canyon Grey Stone Sink & Tap Design. 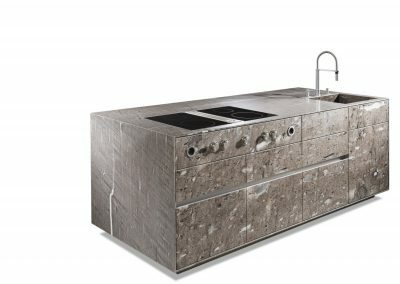 Fossil Aztec Stone Credenza Kitchen Island. 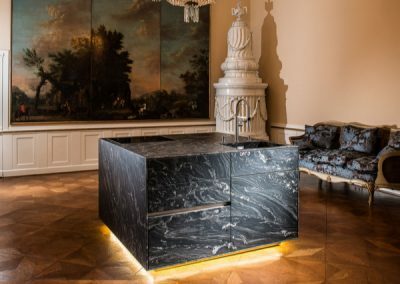 Under Island Lighting Floating Effect. 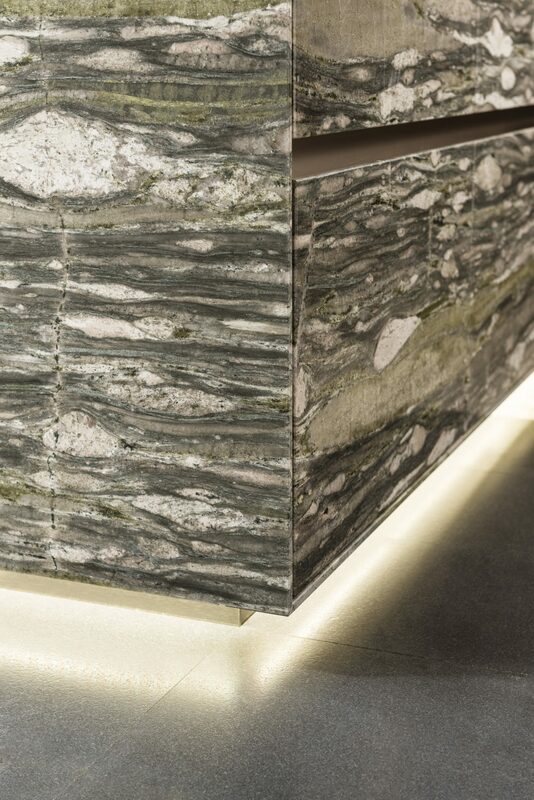 Natural Polished Linear Stone Credenza Island. Natural Polished Linear Cut Only Midi Island. 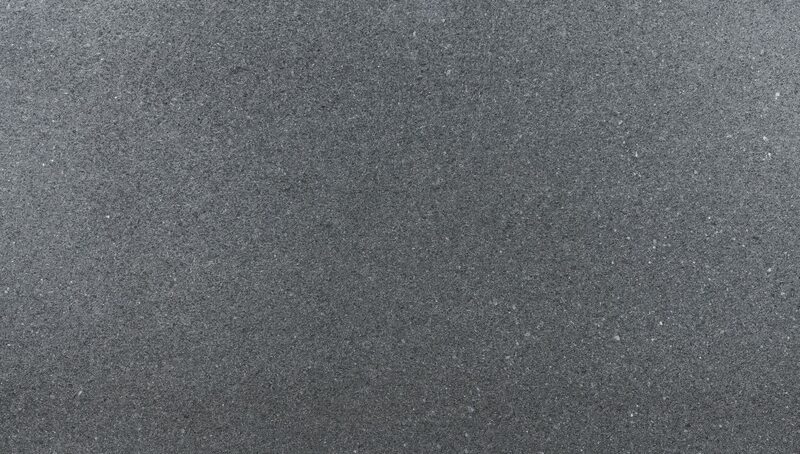 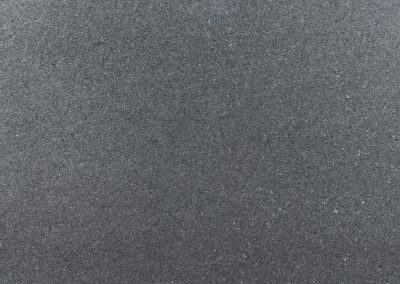 Latin Grey Stone Colour Sample. 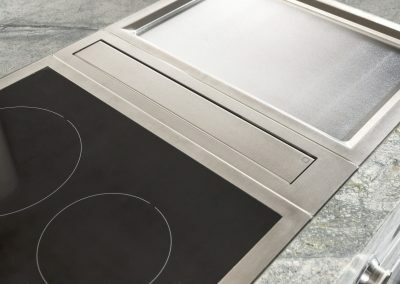 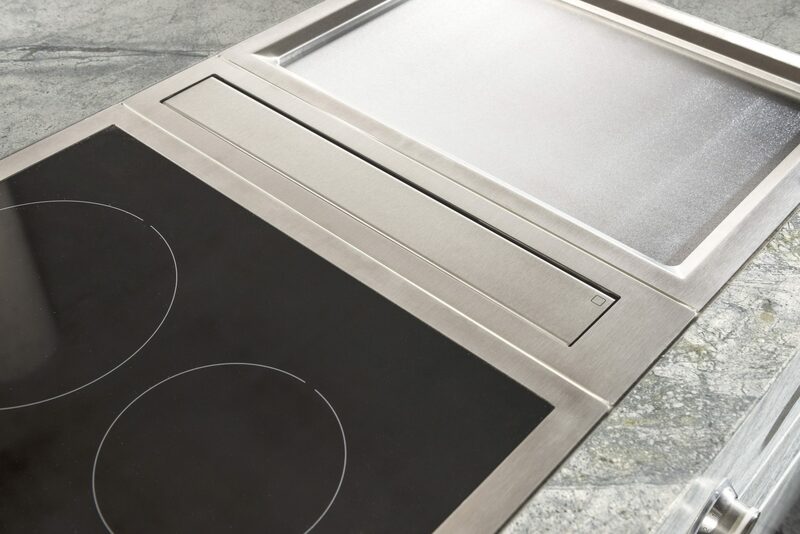 Hob Cooking Integration Into Credenza Natural Stone Worktop. Engineered Timber Marbled Stone Credena Island & Smoked Ripple Wood Storage. Ripple Grey Engineered Wood & Stone Grey Matt Kitchen. 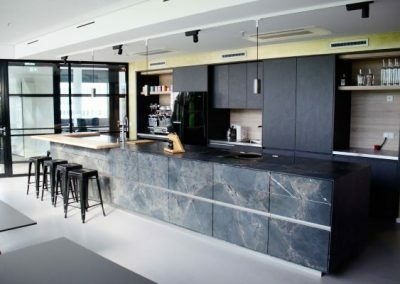 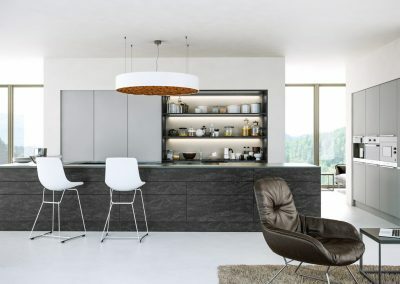 Black Credenza Kitchen In Island Design. 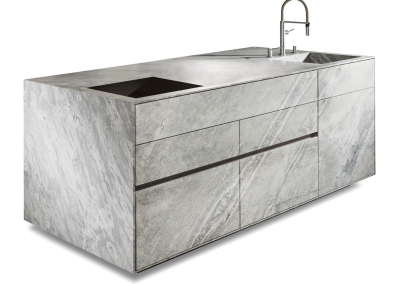 Gallery Credenza Worktop Inset White. 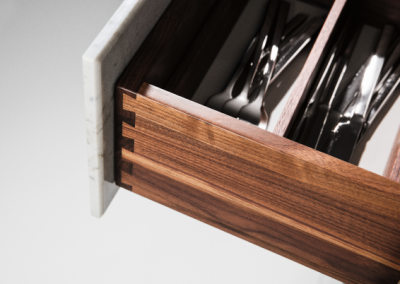 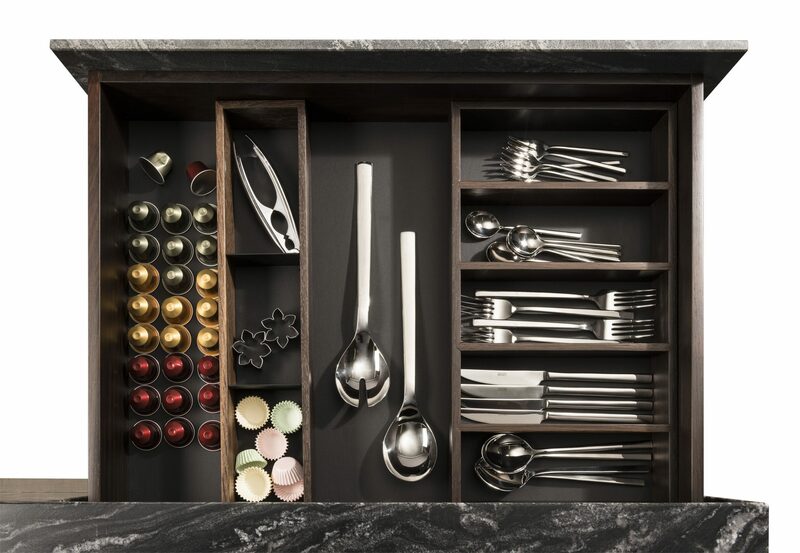 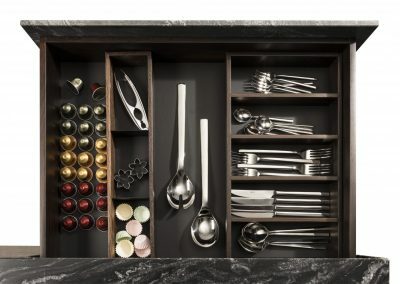 Gallery Credenza Knife Preparation Drawer. Platinum Credenza Kitchen With Antique Silver Door Main Image. 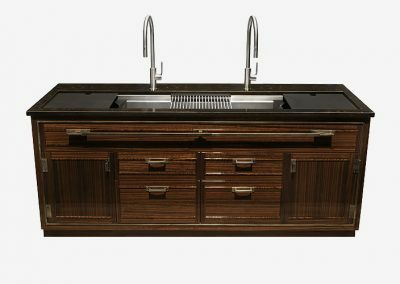 Gallery Credenza Worktop Wide Sink. 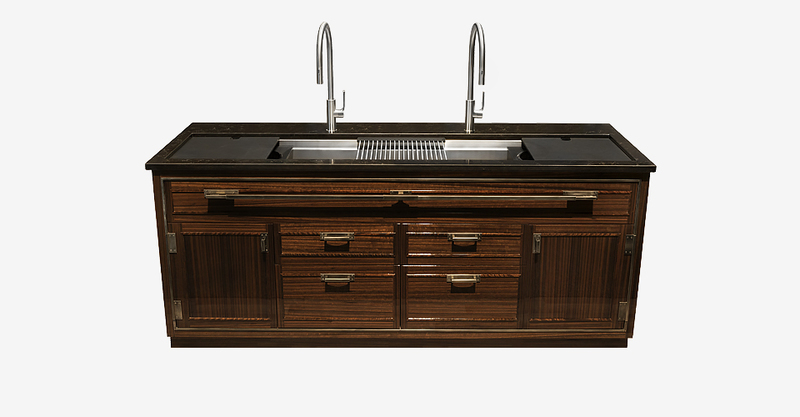 Gallery Credenza With S Sink In Steel. 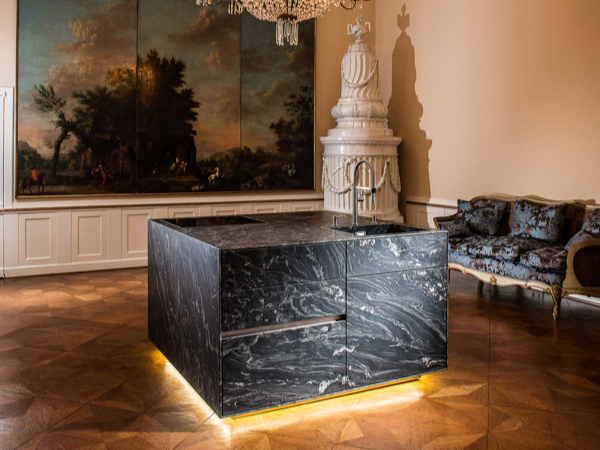 Gallery Credenza In Black & White. 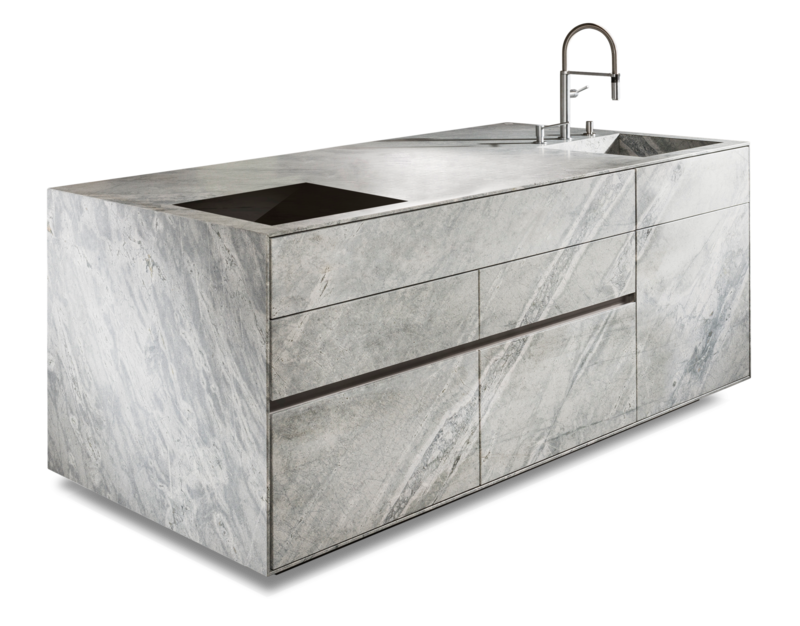 Steel Glazed Credenza Kitchen With Corian Ice Worktop. 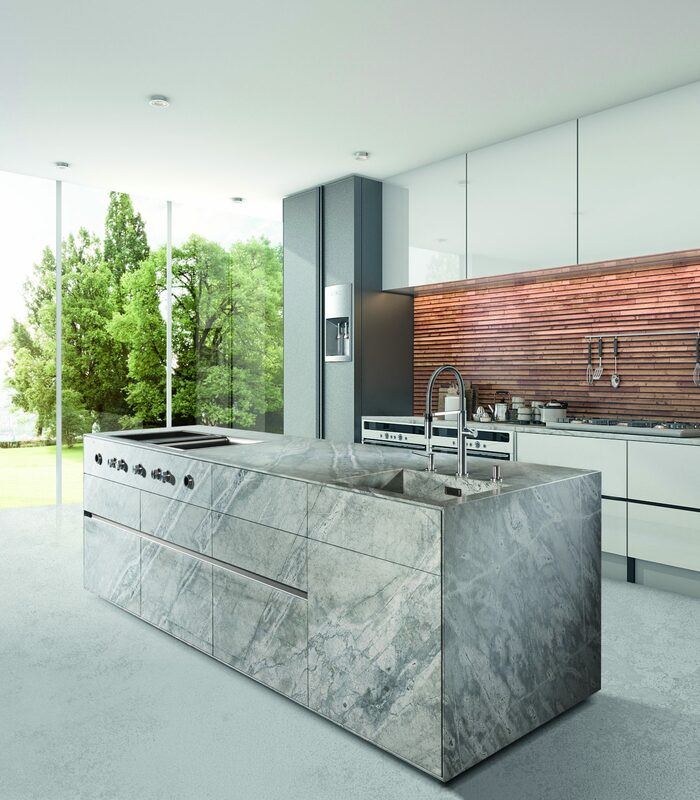 Contemporary HDR White With Internal Cabinet Design. 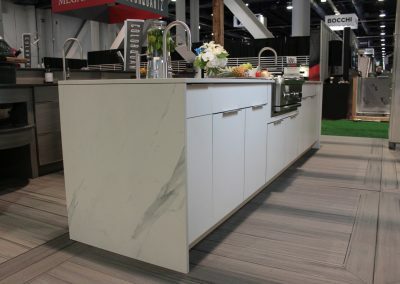 Contemporary HDR White With Marbled Finish.